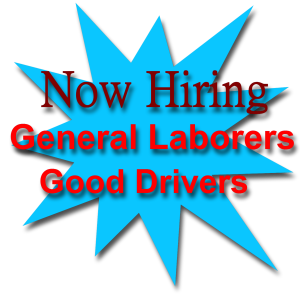 Dunajski Dairy is looking for a few laborers to work on delivery routes and on the farm. Also, we need a couple of drivers with clean driving records. No commercial license is required. Click the image below to apply!